American DJ Vizi Spot LED Pro LED Lighting DJParts - All Variety of Parts that DJ Needs. 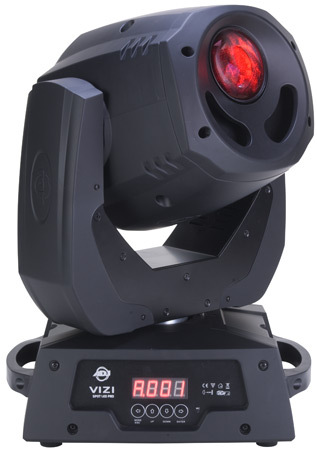 The Vizi Spot LED Pro is a high performance Moving Head fixture features two effects in one: A hard edge spot beam or a frost (wash) effect! This fixture is powered by a high output 50W long life LED source (6500°K, 60,000 hr.) with a low power draw of 130W. 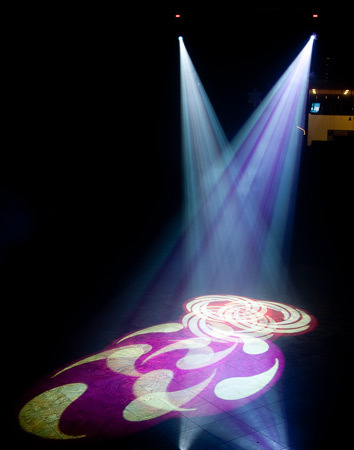 The Vizi Spot LED Pro also features the SLOCK™ - Slide Lock gobo changing system - that makes removing and installing gobos much easier.